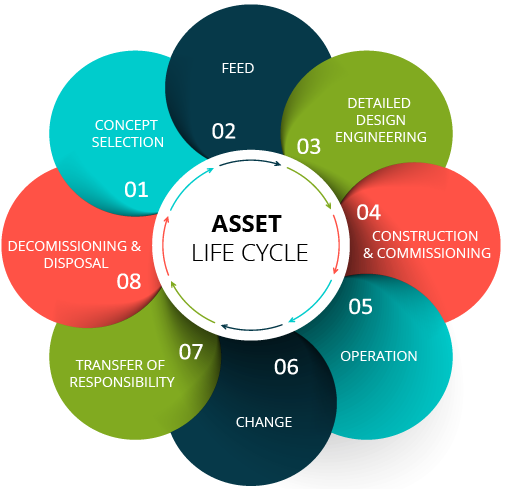 "Asset Integrity" is a unique Management System initiative adopted by MGL aimed at ensuring robust health of our Assets & installations. We at Mahanagar Gas Limited are committed to ensure that our Gas Supply Assets are designed, constructed, operated & maintained to deliver optimum performance, reliability and safety throughout their working life. Application of the national and International codes & standards. The use of industry best practices. Utilizing effective techniques and systems to prevent failures by identifying hazards, potential consequential failures and undertaking necessary mitigation actions. Ensuring all personnel required to work on the network are trained and competent. Monitoring performance, review and amend as required to achieve this goal. This endeavour shall be supported by the provision of all the necessary resources.